I’ve been in the private practice of Obstetrics and Gynecology in Montgomery County, Maryland since 1981. I live in Bethesda. I’m very active in medicine. I am a previous Board Member of Med Chi, The Maryland State Medical Society, and am currently on the Board of: The Montgomery County Medical Society, The Med Chi Agency and The Physicians’ Electronic Health Record Coalition. I was also previously the Chair of the Maryland Section of the American College of Obstetricians and Gynecologists. I have special interests in Electronic Health Records, Computers in Medicine, Social Media, and Blogging. I’m very pleased that as of September 2018 this blog has been viewed over 61,000 times in 154 different countries! I’ve been married since 1977 and have 2 children. 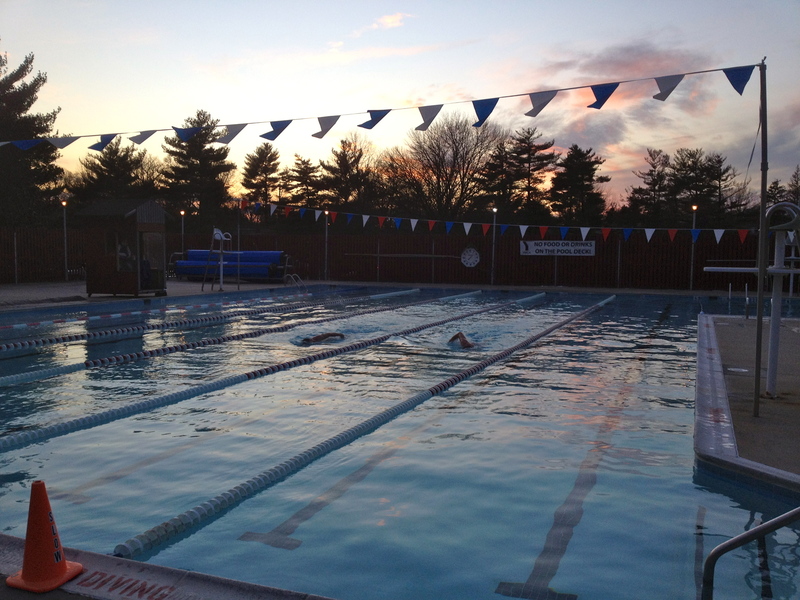 My favorite physical activity is swimming. I enjoy swimming outdoors all year round at the YMCA. Here’s a picture of the pool where I was swimming today. The outside temperature was 33 degrees! I read science fiction and mysteries. My favorite authors are William Gibson, Neal Stephenson Joe Abercrombie, and Haruki Murakami. My favorite film is Bladerunner. I am pleased to say I have recently again been awarded the Top Doctor Award for 2018. I was also awarded the 2016 America’s Most Honored Professionals Award. I’m very pleased to report I was just awarded the Patients’ Choice Award. Patients’ Choice recognition reflects the difference a particular physician has made in the lives of his/her patients. The honor is bestowed to physicians who have received near perfect scores, as voted by patients. We also have a pregnancy guide. You are welcome to read it and print it out. To make an appointment to see me, call 301-528-8444 for my Germantown Office, or 301-468-4900 for my Rockville Office. Thanks!